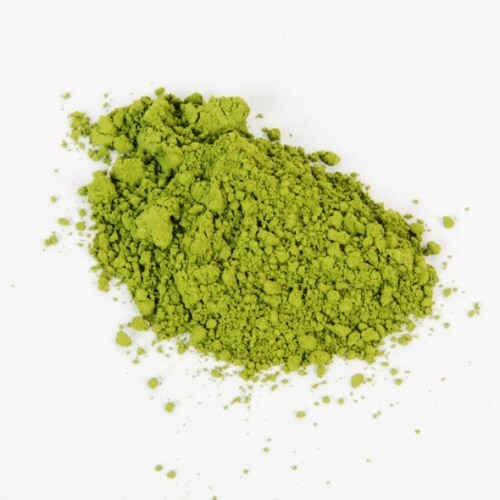 Matcha is a fine powder of shade grown green tea leaves. 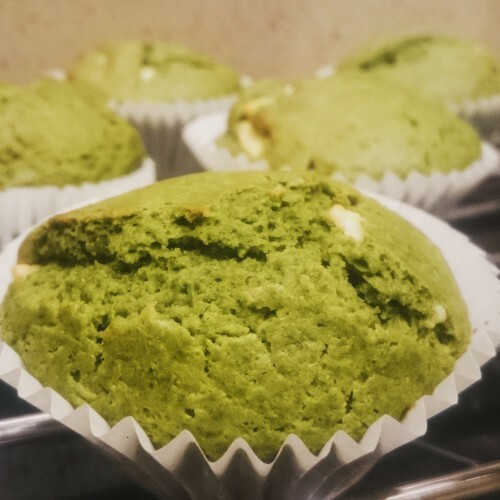 Traditionally Matcha powder is whisked together with water to form a thick, frothy drink, but there's a wide range of other options including tea smoothies, cocktails, baking, cooking, tea ice cream and many more. Powdering tea leaves and whisking them together with water in a bowl became a popular method of tea preparation in the 12th century in China. Tea culture was spread by Buddhist monks, who were drinking Matcha before meditations as they noticed it kept them more alert and focused. Matcha was introduced to Japan in 1191 by a monk named Eisai. And while this style of tea was soon abandoned in China, it really flourished in Japan where it became a central part of a tea ceremony – a tea drinking ritual symbolizing the values of Buddhism. 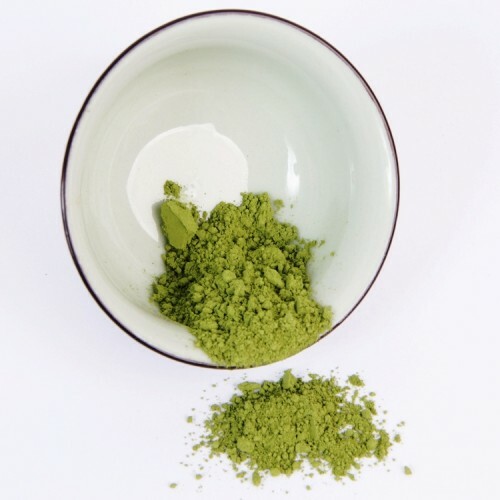 This fine Matcha powder is Usucha Matcha - the thin Matcha. However, it is of a good enough quality to be prepared as Koicha Matcha or the thick tea. This is a 40g pack of Matcha. We recommend around 65..70C water to get the best flavour. Flavour: Smooth and silky texture, grassy and sweet, seaweedy, uplifting, very energizing.